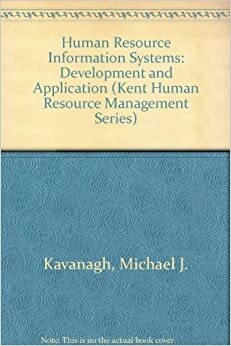 "Human Resource Information Systems: Basics, Applications, and Future Directions is a cross-disciplinary book that provides a thorough introduction to the field of Human Resource Information Systems (HRIS), a combination of two major management fields that impact the competitive advantage of companies--human resources and information systems.... Chapter 11: Talent Management 1: Job Analysis and Human Resource Planning Kevin Johns and Michael J. Kavanagh Chapter 12: Recruitment and Selection in an Internet Context Kimberly M. Lukaszewski, David N.
Instructor Resource Kavanagh and Johnson, Human Resource Information Systems: Basics, Applications, and Future Directions, 4e SAGE Publishing, 2018... He has published over 40 academic and practitioner articles in journals such as Information Systems Research, Human Resource Management Review, Journal of the Association for Information Systems, and the International Journal of Human Computer Studies. 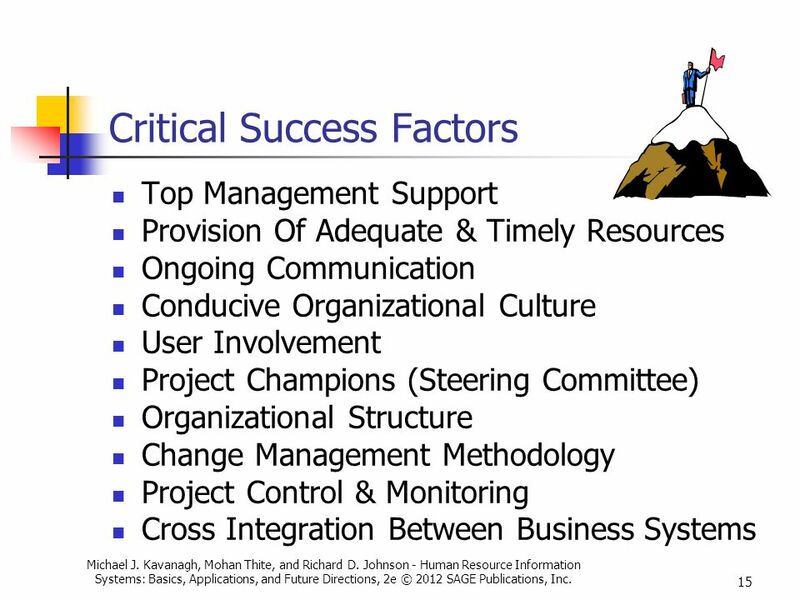 Human Resource Information Systems: Basics, Applications, and Future Directions is a thorough, accessible introduction to the HRIS field. The Fourth Edition includes a new chapter on social media, exploring how organizations can use social networks to recruit and select the best candidates.